Ellume is a digital diagnostics company that develops and commercializes accurate, connected products for healthcare professionals and consumers. We focus on the detection of common illnesses that affect the global population. Our products differ from conventional diagnostics through a digitally enabled link to treatment. We have developed a new biosensor technology which features unique optoelectronics and biologics. Our novel quantum dot platform makes this technology usable for the detection of many illnesses. 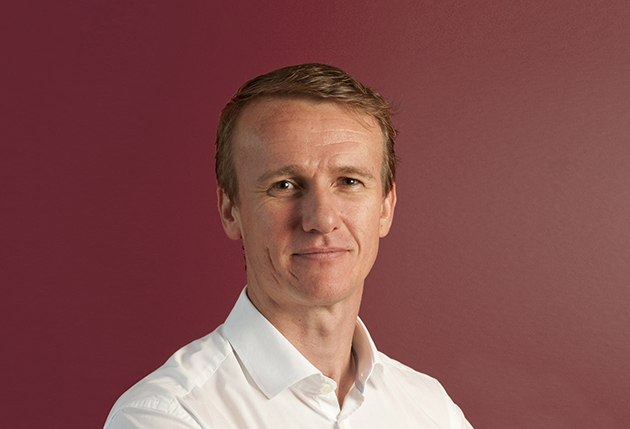 Dr Sean Parsons is the founder of Ellume, an emerging digital diagnostics company situated in Brisbane that provides smart, self-use diagnostics for the detection and management of pandemic influenza. Imagine being able to accurately diagnose common illnesses such as the flu, submit that diagnosis to a medical professional, and receive advice and a prescription for treatment, all without ever having to leave your bed. 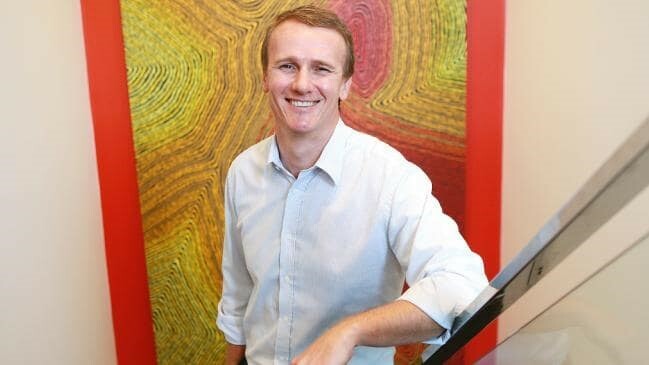 Brisbane medical diagnostics company Ellume has received a $US15 million ($21m) investment from German biotech Qiagen as part of a broader strategic partnership between the two companies to detect tuberculosis.